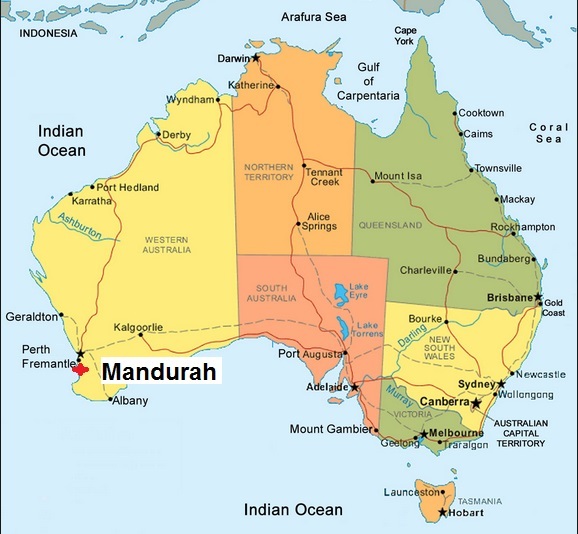 Yeeda cattle station is located 40km south of Derby in Western Australia. 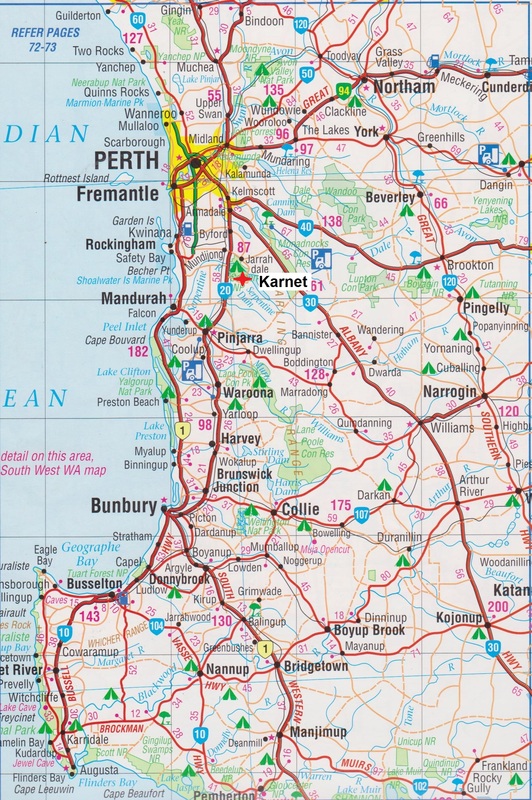 Authors Note – Kilto is a name of a station closer to Broome, 53km east of Broome. I think the abattoir will be located there. Feasibility of WA NW ab. ‘Feasibility of establishing a Northern western Australia Beef abattoir’ RIRDC.2010. Medium sized1 – says is a multi species ab??? Can process 400 hd a day4. Doesn’t stipulate if means sheep or cattle. Continually advertised for new staff in last 5 years. 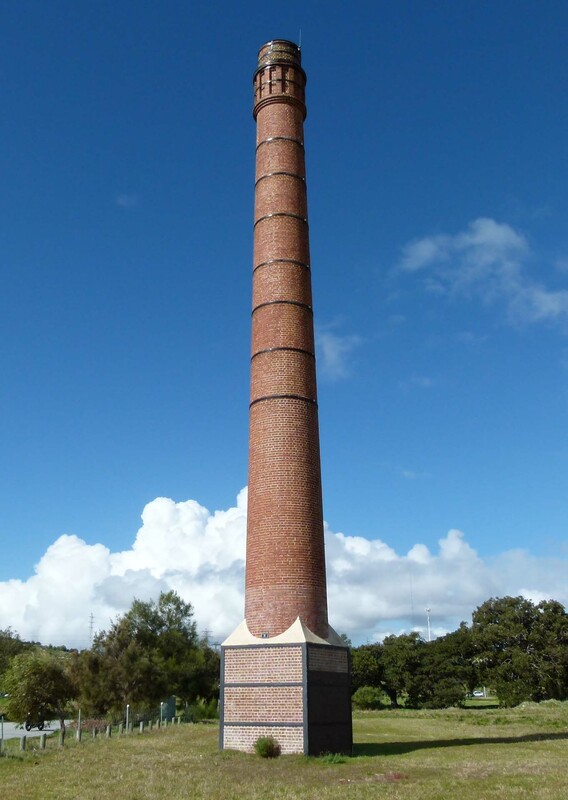 Robbs Jetty meat processing site, historic chimney that has been preserved at the site. Source – Hema Maps. Australia Truckies Atlas. had a long pier/jetty going to the ocean – named Robs Jetty. Cattle transported from North WA, barges would unload onto jetty and animals walk to abattoir. 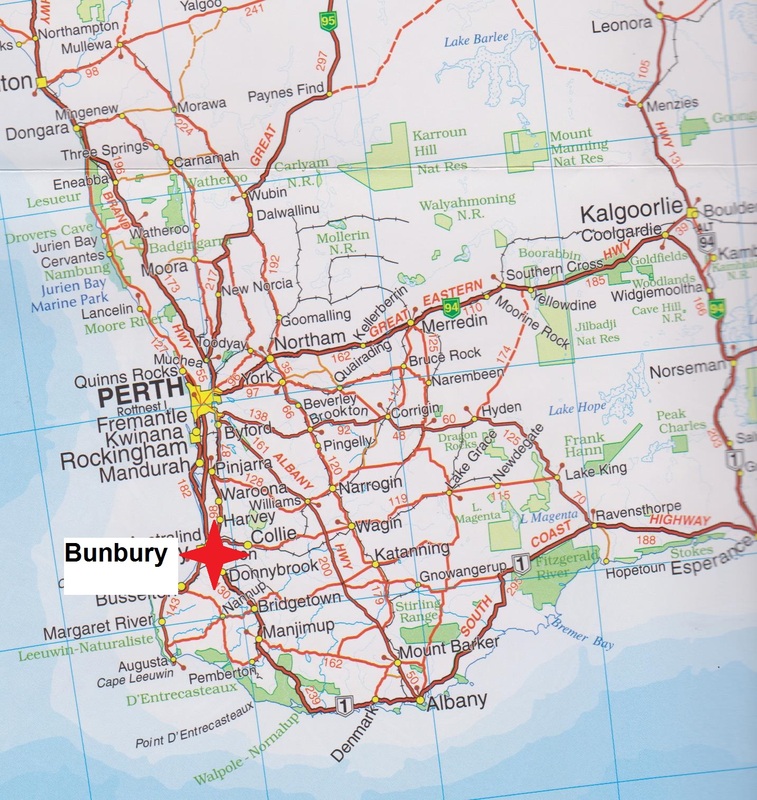 Slaughterhouses established in the area, known as ‘Kimberley Meat Ring’, they had a monopoly on meat supply to metropolitian and Goldfields7. 11km north of Margaret River. Owned by Western Meat Packers, located in McNeece Place, O’Conner, established 27 years. ‘Fire causes $10M damage to O’Conner meat factory’ Perth Now. 16.11.09. Waroona abattoir is located in south west of Western Australia. 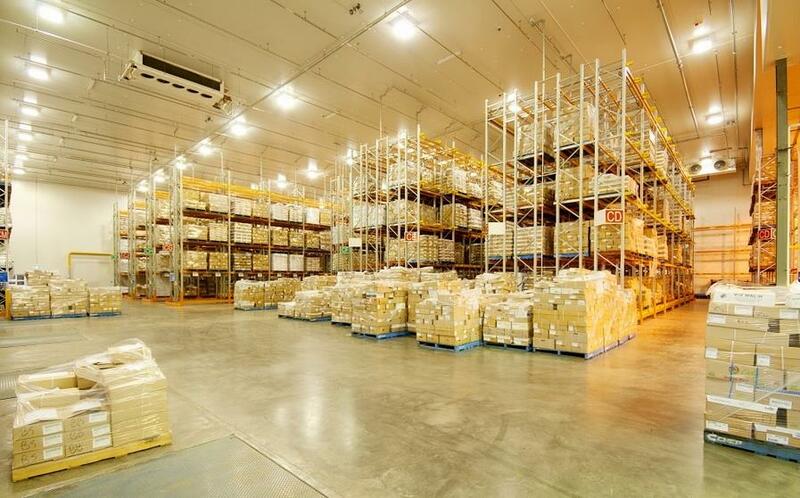 Prior to closure in 1998 it had been export accredited and processed sheep, goats and pigs. 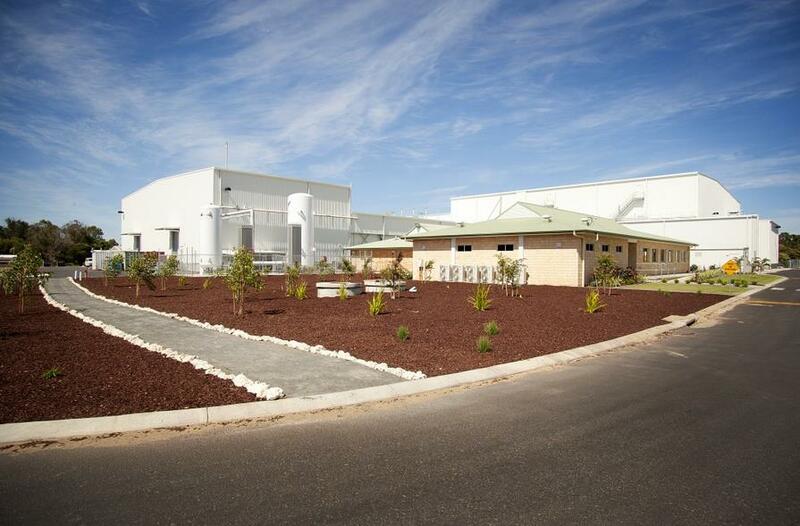 In 2014 Gina Rhinehart purchased 50% share of the facility with current owners Milne Agrigroup. work in partnership to operate the plant, Milne Group won’t be operating plant on their own. Aim to process 1000 sheep, 200 pigs per day initially, with possibiity to process cattle latter. lack of support from industry. WA Meat Industry Authority – as at November 2002. ‘New Lease of life for Waroona abattoir’ Farm Weekly. 18.06.08.
rolling foothills of the Darling Range, 3km from Township of Harvey. Harvey Beef is accredited by globally recognised standards10. Granted export licence, continued to buy land, horse breeding and pastoral activities1. 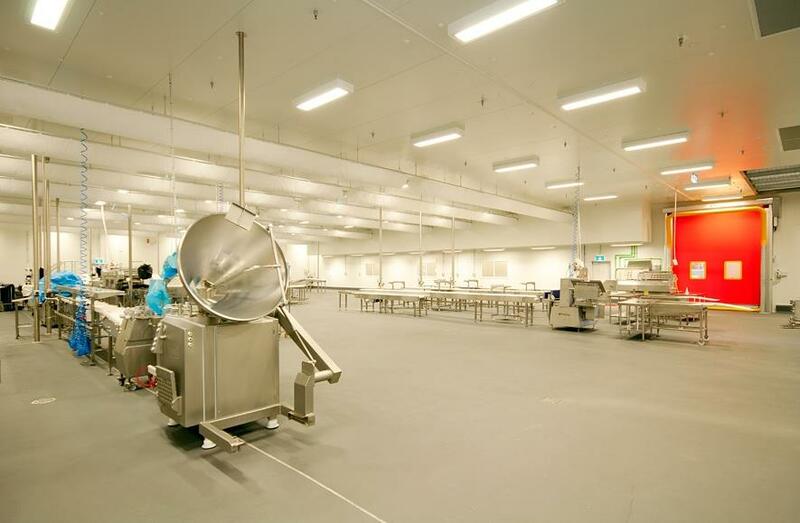 Abattoirs improved and modernised, brine curing plants to handle skins and export of leather1. Values company at $3.5M, 3 years previously paid $27M8???????? $3.5 sounds too low. Harvey Beef website (accessed 22.06.13) updated 17.08.09. Harvey Beef Website (accessed 22.06.13) undated Fact sheet.